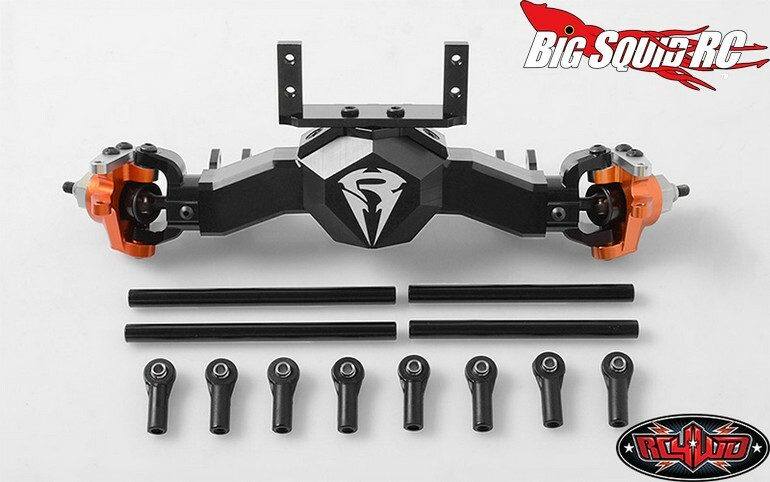 RC4WD Leverage High Clearance Axles For Axial Trucks « Big Squid RC – RC Car and Truck News, Reviews, Videos, and More! We hope you aren’t “that” guy. You know the guy, the one always getting stuck and holding up everyone else out on the trail. 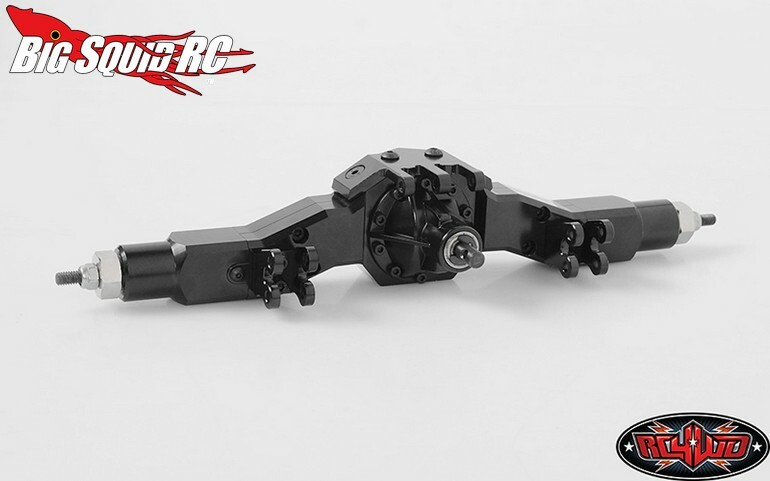 To help improve ground clearance and the performance of your rig, RC4WD has announced front and rear Leverage High Clearance Axles for the SCX10/AX10. 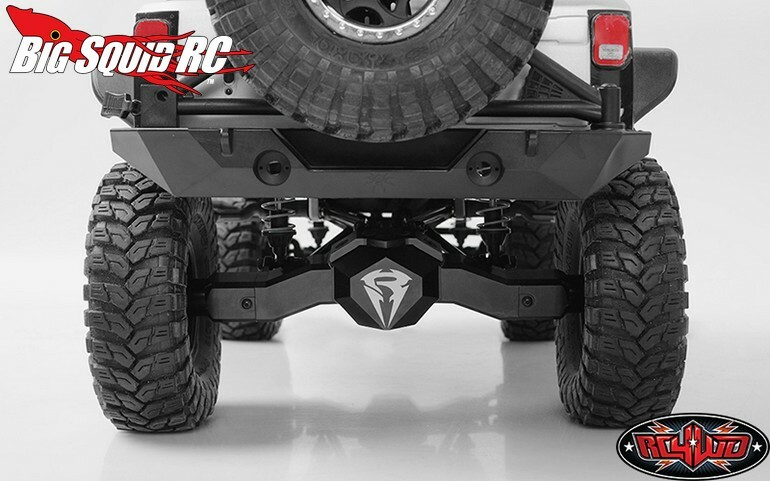 These axles are engineered and manufactured by RC4WD to be heavy duty units to take on the worst you can dish out. 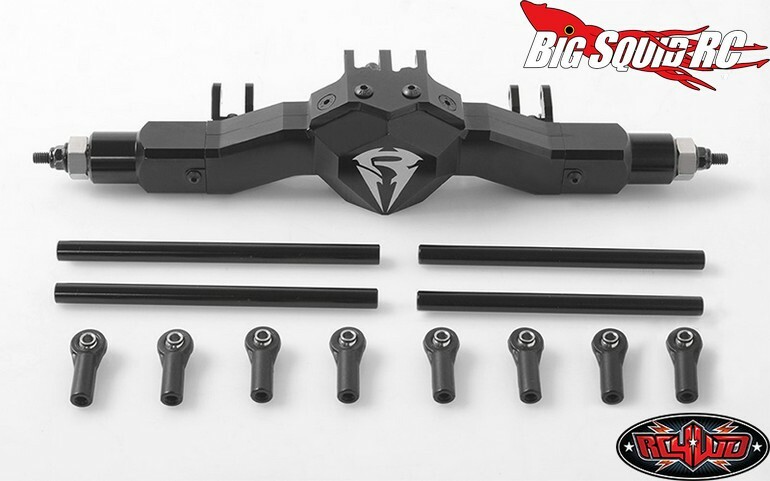 The Leverage Front Axles are priced at $199 with a part number of #Z-A0109. 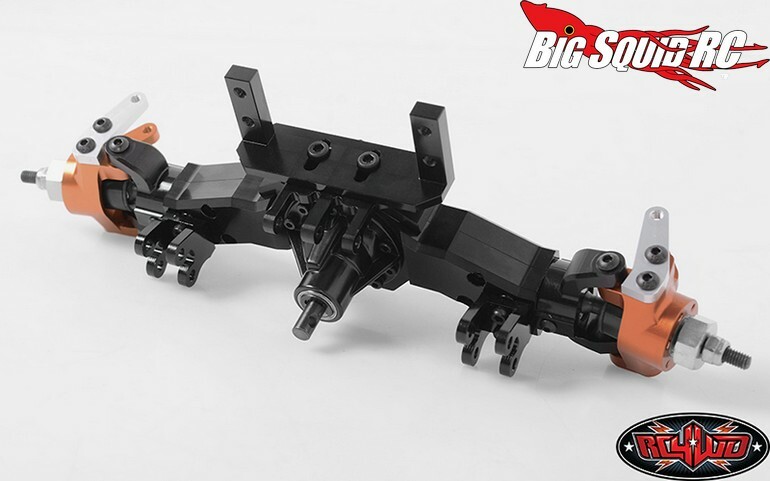 The Leverage Rear Axles have a street price of $179 with a part number of #Z-A0111. Both units are shipping right now for your trail bashing enjoyment. 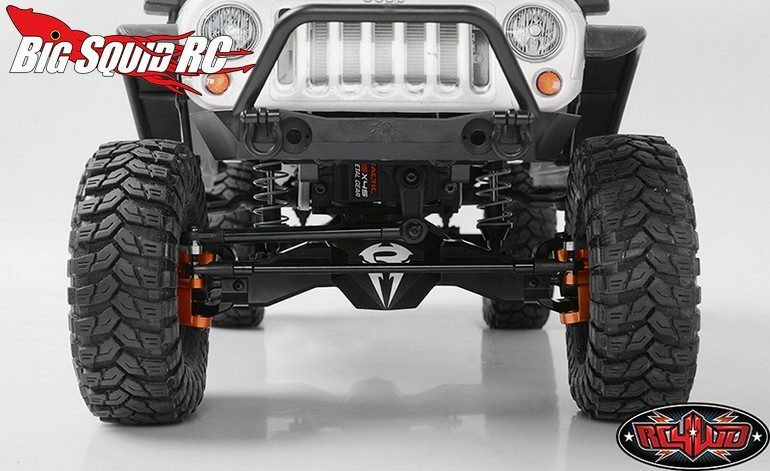 Want more RC4WD news? Find it Right Here on BigSquidRC.